You might be reading this because you’re ready for a change. You’ve updated the décor, the furniture, the paint and the floors; but what about the light fixtures? Does your ceiling fan complement your new style? Luckily, light fixtures and ceiling fans can be changed to suit your style and needs. However, installation isn’t a plug-it-in-and-go process. 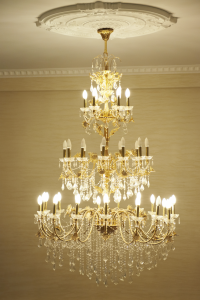 Make sure your chic new lighting is installed correctly and safely. “Electricians are responsible for everything from your wiring system from switchgears to individual lighting fixtures,” as we know here at TriStar Electric. However, many people still try to tackle the project on their own. The truth is most people aren’t equipped, knowledgeable, or experienced enough to install a ceiling fan or light fixture safely and functionally. There are a lot of components and wiring involved, and failure to install them properly can be dangerous. Not to mention, a faulty install can be costly. Hiring a company such as TriStar Electric to do the job the first time results in a clean install with no issues, for a great price. However, it can take a lot of time and tools to fix a faulty install job, costing you a lot more than having the project done by a professional the first time—AND it will take longer! 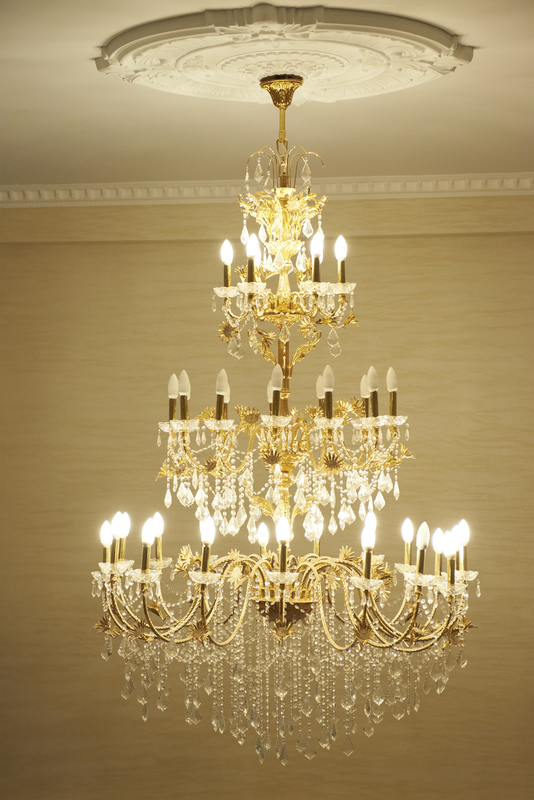 You don’t want that beautiful chandelier to cause an electrical fire due to faulty light fixture installation. 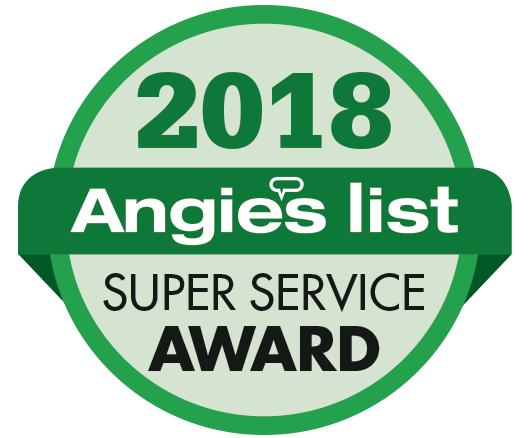 “TriStar electricians prioritize their clients’ safety over anything else, which is why we work so diligently to ensure your electrical system is in good working order. “ You don’t want to put your safety or the safety of your family at risk of electrical fires or dislocation of improperly-mounted fixtures. Ceiling Fans and light fixtures can be heavy, and the electricity involved in their functionality can be dangerous to mess with. While it may seem like a small job to complete, this is only true when completed by a knowledgeable and experienced professional. Otherwise, it can be a headache; a literal one if your ceiling fan was not mounted correctly! Do-it-yourself projects are popular these days, but when it comes to wiring and electrical components, ALWAYS hire a professional to make sure the job is done the right way. TriStar Electric’s team of professionals can take care of small electrical jobs around your home, such as hanging light fixtures and ceiling fans. Even though it might seem like a small job, our employees take the same amount of time and professional approach as they would if they were rewiring your entire home. If you have any questions about installing ceiling fans or light fixtures, please contact TriStar Electric, Maryland’s premier residential and commercial electrician, by calling 410-799-5791 or 301-384-8880 or fill out the contact form on our website. This entry was posted on Tuesday, November 3rd, 2015 at 9:45 pm. Both comments and pings are currently closed.